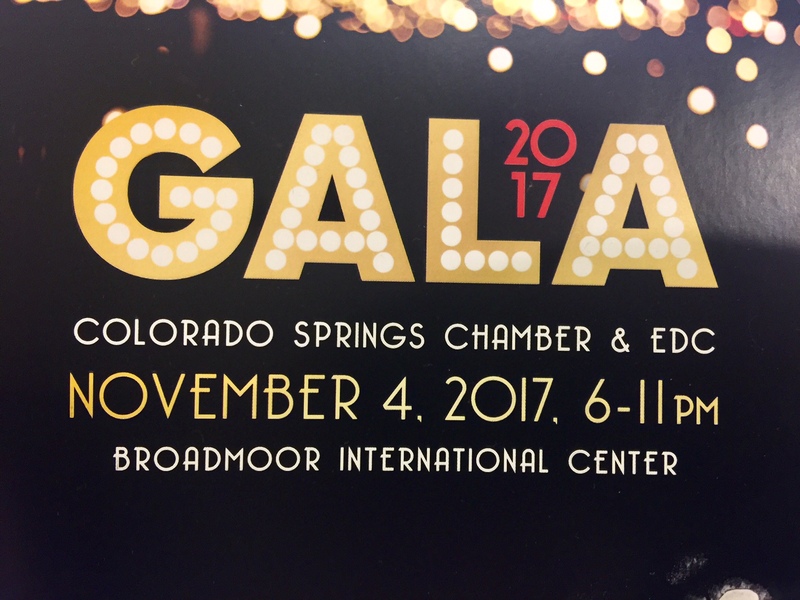 The Colorado Springs Chamber & EDC Annual Gala will be taking place on November 4 this year. The event features dinner, live entertainment, networking, and the presentation of the 2017 Business Citizen of the Year and Industry Awards. Join them at The Broadmoor to celebrate the achievements of those in business. The event runs from 6:00 P.M. – 11:00 P.M. This event is a wonderful opportunity to meet with other businessmen and women in Colorado Springs and to learn about the accomplishments of local businesses this past year.